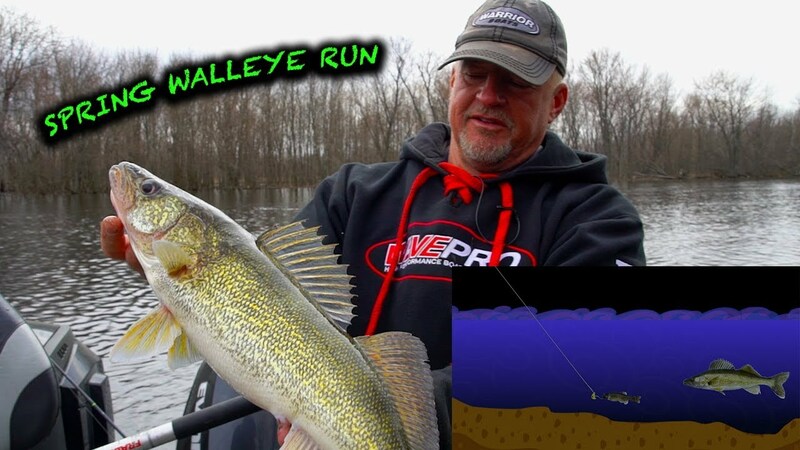 On this episode we headed to the classic Wolf River to chase those spawning spring walleyes! First we start fishing off of shore on a dock, then head to the boat and finish up on raft! Larry explains his tips and tricks on how to jig these walleyes, as well as correct jig size and technique.